My only concern: What does a faceless Nic Cage look like? It would have to be John Travolta. 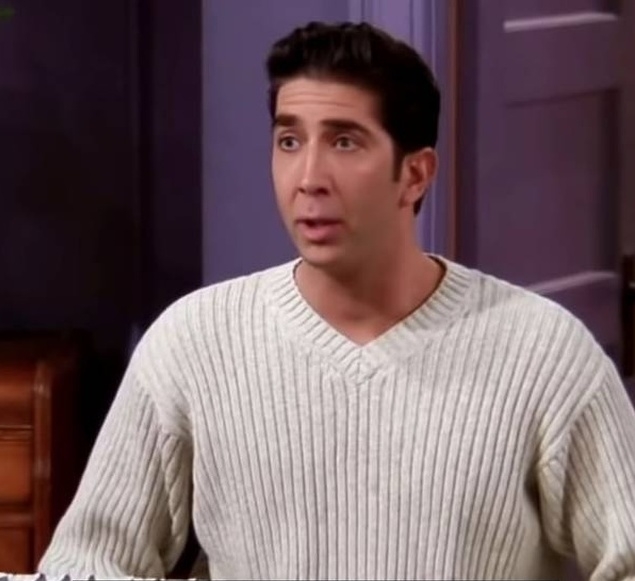 So this can be a new game “how many celebs look like Ross” You could make billions Bill Y. But if I made billions, I would lose my essence Don Don’s and by “essence”, I mean poorness! Bill Y, with humorists like you, who needs “Friends”? Looks like Ross won a Cage match. This is funny—just on the face of it. You’re always punny Bill, not just once apun a time.